I hope everyone has a chance today to surround themselves with friends, family, and loved ones. I hope delicious food, fond memories, and good times abound. And for all those who showed me love and support over the years: thanks. I’d like to wish all of my friends and family a Happy Valentine’s Day. Time to cuddle up with the ones we love. I hope all of my friends and family have a year filled with health, happiness, and perhaps most of all… love. And may we all have those simple pleasures in life to look forward to, today and every day throughout the year. I hope all of my friends and family have a wonderful Thanksgiving! For those fortunate enough to be spending the day with loved ones, I hope you enjoy delicious food, great company, fond memories, and perhaps even a close, high-scoring football game. Today is a day to live in the present: a reminder to always count our blessings, today and every day. I’m delighted to announce that my debut novel, Sand Dollar: A Story of Undying Love, was recently awarded a bronze medal at the 2015 Readers’ Favorite Book Awards in the category of Contemporary Romance. Thanks, Readers’ Favorite! I am so happy to see my debut novel, SAND DOLLAR: A Story of Undying Love, currently ranked #49 on Amazon’s Bestseller list (#19 for Romance and #1 for Fantasy Romance). It is also ranked #8 on Barnes & Noble’s Bestseller list. Thanks to BookBub for recommending it — I love you, Bookbub. And thanks to all of you for your support — I love you too! 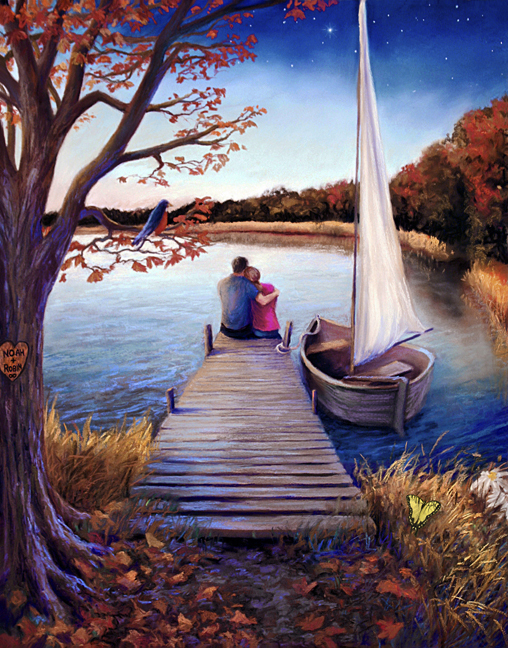 SAND DOLLAR: A Story of Undying Love ebook is on sale for 99¢ (reg. $4.99) at Amazon, Barnes & Noble, iTunes & Kobo. If you haven’t read it yet, now would be a good time to check it out! I’d like to thank everyone who has read my book, written a review, and helped spread the word. Thanks to you, Sand Dollar: A Story of Undying Love has reached a milestone that is personally very gratifying: 500 reviews on Amazon (and counting). A year in which my debut novel, Sand Dollar: A Story of Undying Love, was published and promoted by a traditional publisher in Portugal, Editorial Presença. (I love them!!) 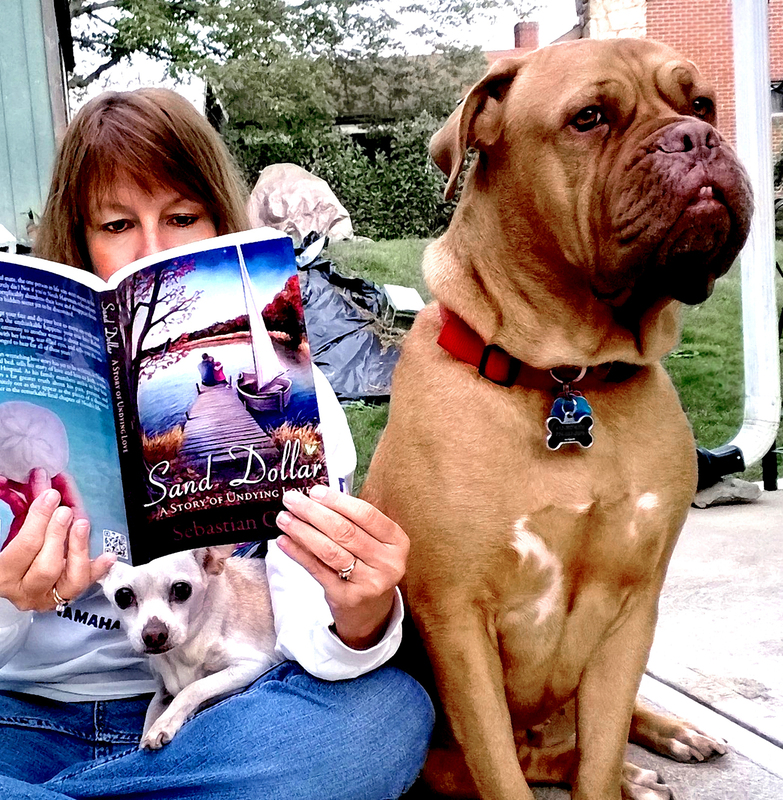 A year in which Sand Dollar climbed to nearly 500 reviews on Amazon. 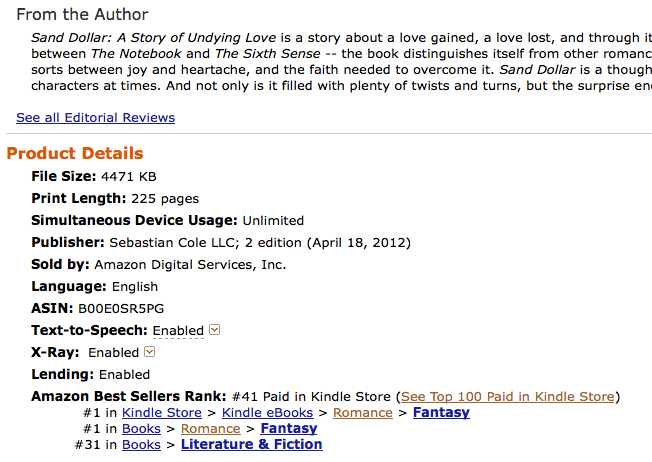 And a year in which Sand Dollar became an Amazon #1 Bestselling Fantasy Romance. Thanks to everyone who helped make this year possible by reading my book, writing reviews, and spreading the word. I owe it all to you, and for that I am eternally grateful. To my extended friends — my online family — I hope you have a wonderful holiday and a new year that’s blessed with prosperity, contentment, happiness, and most of all, love. 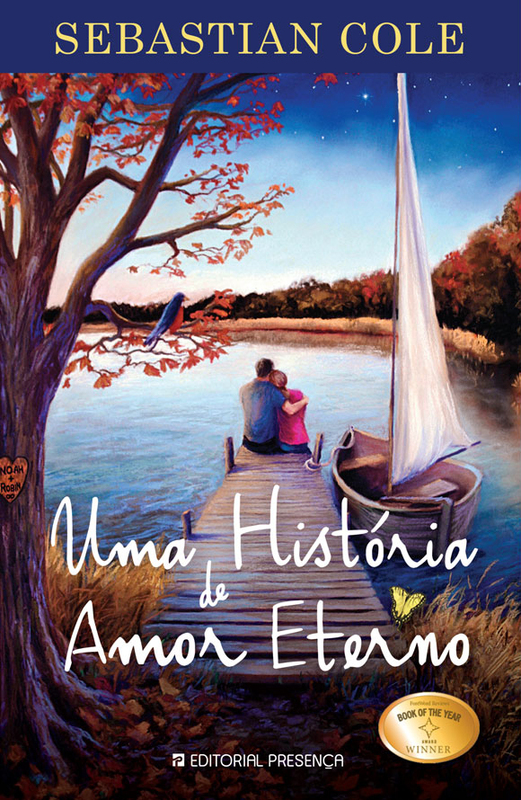 For a limited time, buy select Nicholas Sparks books in Portuguese from FNAC and get a free copy of Uma História de Amor Eterno, the Portuguese version of Sand Dollar. For more information, click here.